In case you somehow missed it. Last week in hip hop: Kodak Black arrested again, NBA All-Star game starters revealed, Fredo Santana dies at the age of 27 and the late Notorious B.I.G. gets a billboard. Troubled rapper, Kodak Black was arrested in Florida on Thursday (Jan. 18) on 7 charges including child negligence, possession of over 20 grams of marijuana and possession of weapon or ammo by a felon. Kodak was released from jail back in June after serving 97 days of a 364-sentence. He was released after completing a voluntary life skills class behind bars. Black who was also indicted on sexual conduct charges last year could face serious jail time if the charges remain, TMZ reports. This year's line up includes most of the usual suspects with a few new additions and upsets. Russell Westbrook, Damian Lillard, DeMarcus Cousins, Jimmy Buttler, Paul George, Klay Thompson, Draymond Green. Kyrie Irving, DeMar DeRozan, Lebron James, Giannis Antetokounmpo, Joel Embiid. Bradley Beal, Victor Oladipo, Kristaps Porzingis, Kevin Love, Al Horford, John Wall, Tobias Harris. The 67th annual NBA All-Star Game will be played at the Staples Center in Los Angeles on February 18 at 8 p.m. E.T. This was a news I saw coming but hoped I was wrong. Fredo Santana after going through a near death experience last year, promised to check himself into rehab to try and curb is lean addition. I felt good inside but also wondered if the damage to his liver had already been down. On Saturday (Jan. 20), news of Fredo's death started making the rounds. I really didn't know the Chicago rapper on a personal basis but the news still stung. 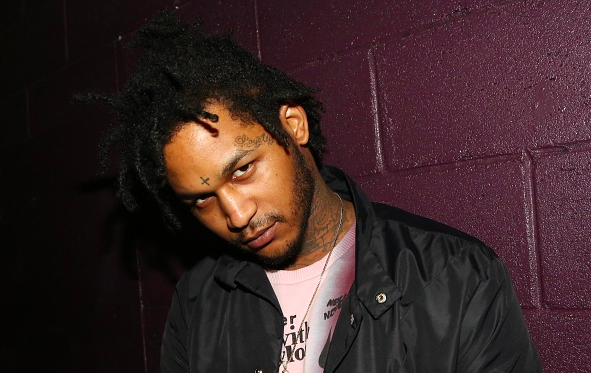 Fredo Santana, born Derrick Coleman died Friday night (Jan. 19) from a fatal seizure. His girlfriend reportedly found him dead on the floor at his LA home around 11:30 p.m. PST. He leaves behind an 8-month old son. RIP, Fredo "Derrick Coleman" Santana. The creators behind "Unsolved: The Murders Of Tupac And Notorious B.I.G" found a new innovative way to market the series. 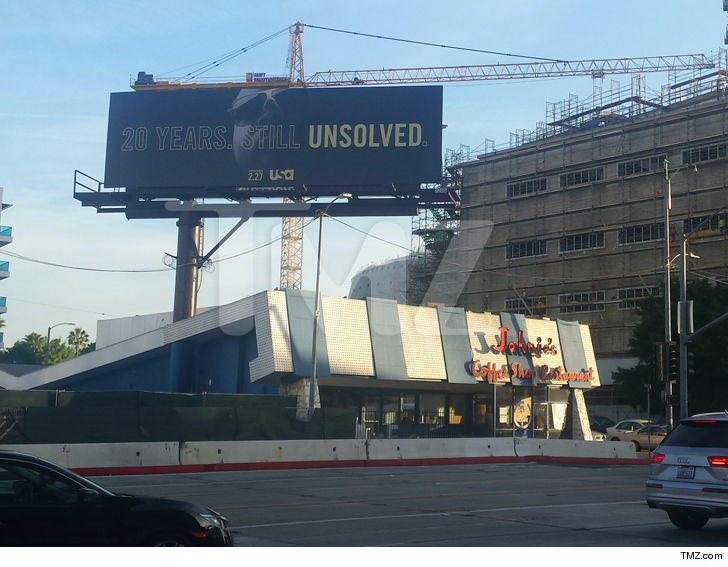 TMZ reports that the films marketers have settled on Biggie's actual murder scene as a perfect location to erect a billboard promoting the series. Notorious B.I.G was gunned down on March 9, 1997 as he left L.A.'s Petersen Automative Museum, on the corner of South Fairfax & Wilshire, which is where the billboard was placed. The series also covers Tupac's death so we may be getting a billboard in his honor at the Vegas intersect where he was killed. The series premieres February 27.